Behavioral Program Evaluation - ADM Associates, Inc.
Behavioral energy efficiency programs seek to encourage improvements in energy efficiency simply by providing users with feedback and actionable insight on their own energy usage or modifications to improve their energy savings. We have evaluated many different types of behavioral programs and are well versed in approaching each behavioral program as unique and identifying the ideal analysis. We have experience employing both difference-in-difference and post-only methodologies to analyze behavioral program energy savings. During the course of our evaluation activities, we provide real-time feedback to support program optimization. 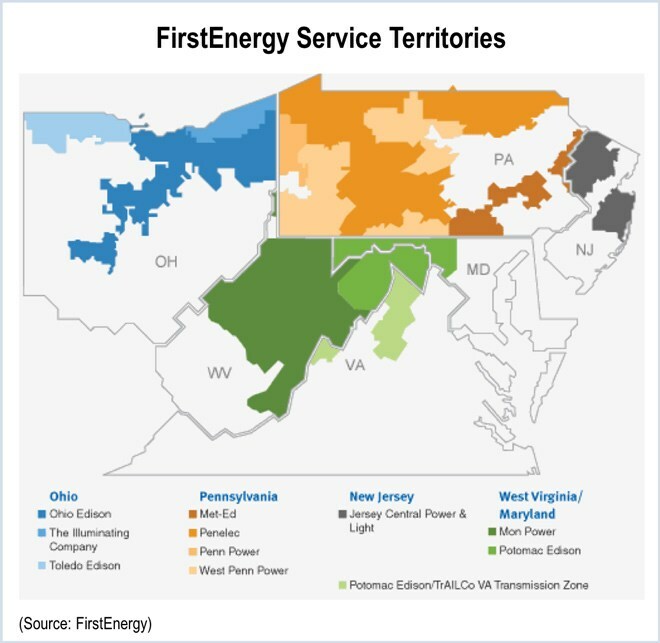 We have evaluated the FirstEnergy Home Energy Analyzer Program in Pennsylvania service areas since 2010. We have evaluated the NV Energy Home Energy Reports Program since 2014. We conducted three years of evaluation of a Home Energy Report program offered by Black Hills and administered by Opower. 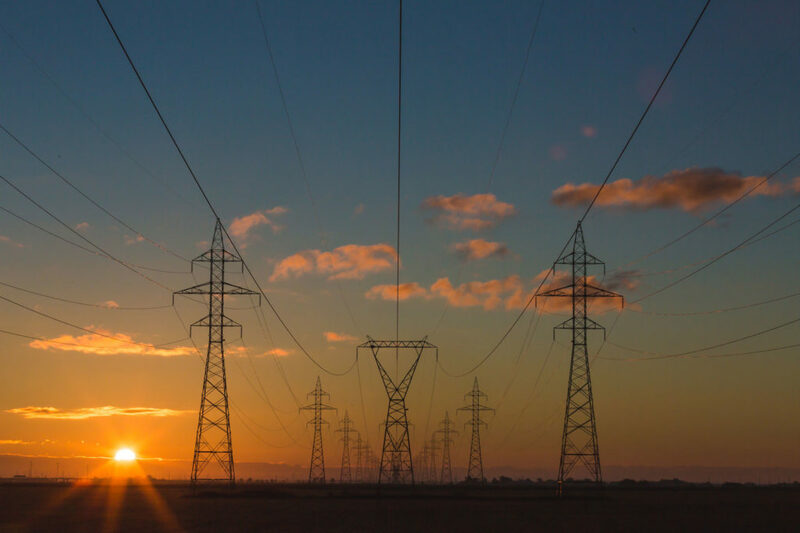 Energy consultants conduct audits with the customers and provide them personalized checklists of the items examined, with recommendations for reducing energy use and ways to save money on their electricity bill. These programs automatically notify customers, either at a mid-cycle point or if usage exceeds a designated amount, on their energy usage. BERs programs, which are similar to HERs programs, provide unique reports to each business that compares their power bills against similar business sizes and types. The programs provide customers with online self-serve home energy assessments tools to perform comprehensive energy assessments of their home. Customers can compare their use with similar homes, track their energy use over time, look at their billing history and discover specific ways to lower their electric bills.